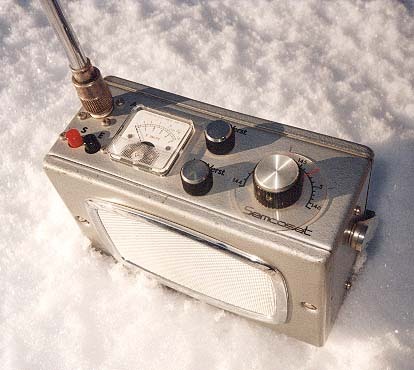 Welcome to our totally Amateur Radio Site, focused on the experimenting part of Ham Radio. Feel free to explore the technical material presented here. 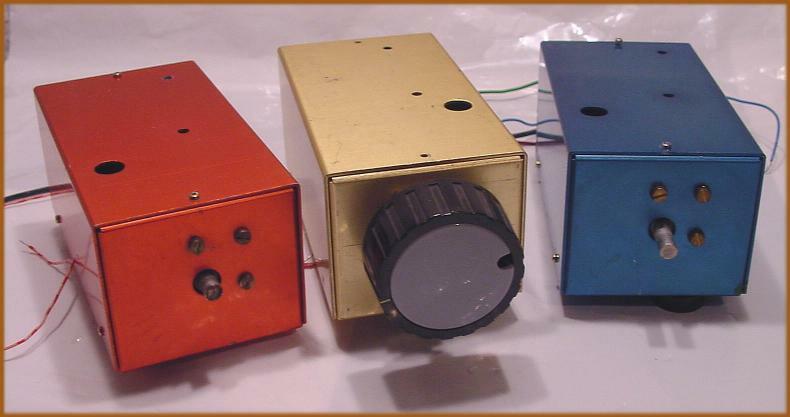 The purpose of this totally non-commercial web site is to provide some information about VHF amateur radio technology from the 1960s to early 1980s mainly in Germany, Austria and Europe. 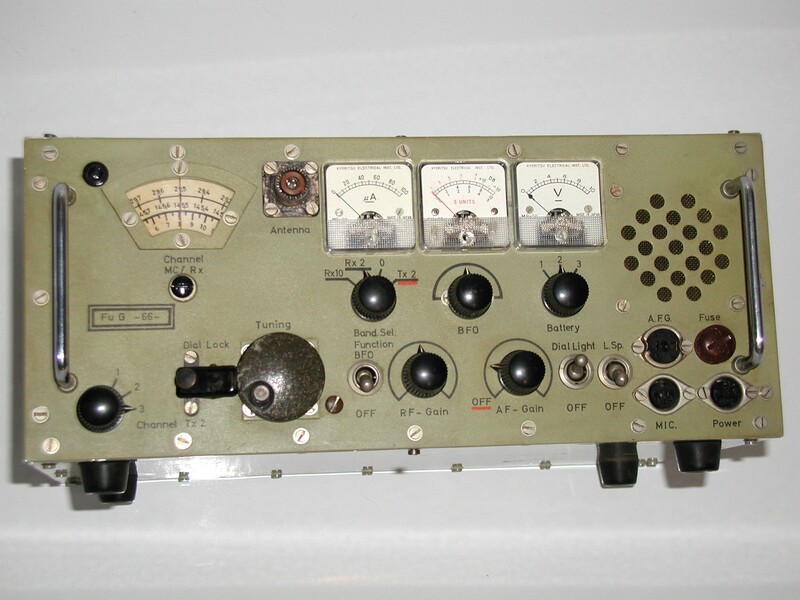 It was a time when home made amateur radio stations were still very common. 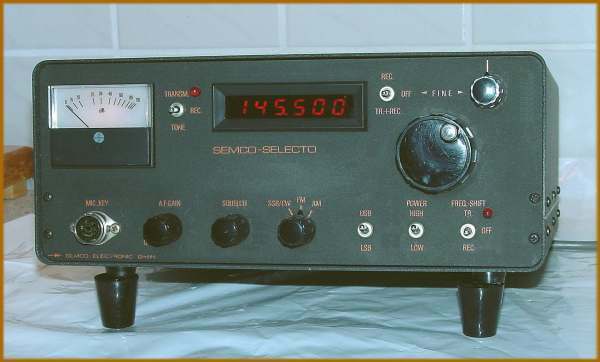 In those days, German firms like Semco Lausen, Braun, and others, were flourishing, providing the radio amateur (ham) with high performance radio modules and complete equipment. 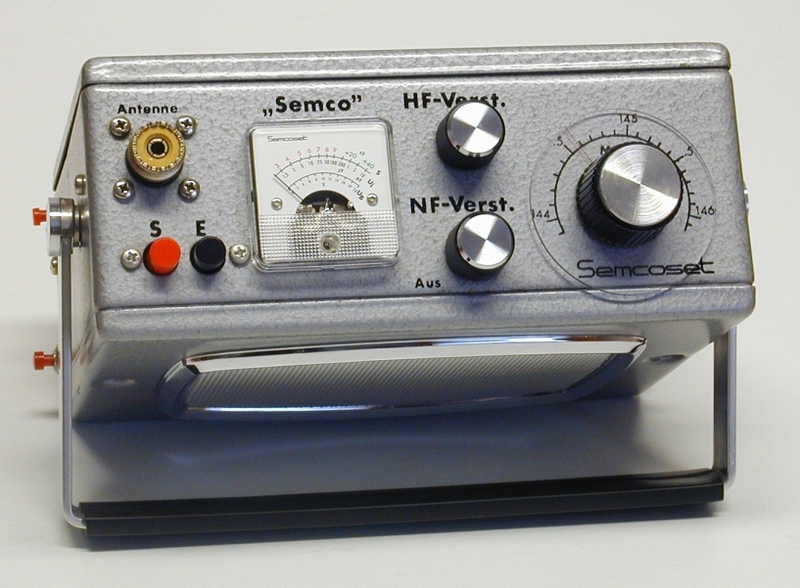 It allowed the technically less versatile ham to still build a largely home made VHF receiver or transmitter and enjoy the satisfaction of having built something himself and use it successfully on the air. This web site tries to preserve some information from this time period. Read more about the Semco Company History here. In recent years many hams have again become interested in building home made radio equipment as many articles in ham magazines demonstrate. Home brewing equipment is alive and well, as any search on the Internet proves! I hope that the material presented here is still found interesting today, and perhaps, encourages some renewed interest with experimentation and home construction. 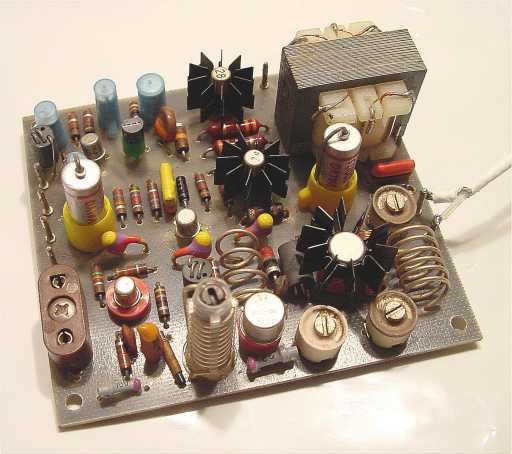 Many schematics of receivers, VHF Converters, Transmitters, Audio amplifiers, and many other useful circuits can be found here. 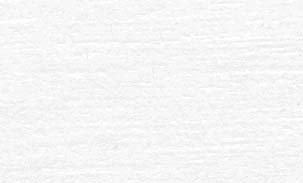 For some circuits, ready to use PCB layouts are downloadable and can be printed directly to presentation film on a laser or inkjet printer. Some historical information is provided about the early days of the BBT (Bayerischer Bergtag). You can read more about here. This web site is continually updated and expanded as much as time allows. Any material, interested readers wish to contribute, is thankfully accepted and will be added to this resource. Without the help of the many people who have contributed with their time to contribute to this project, it would have been impossible to realize this undertaking. The help of the people, who contribute to this project, is gratefully acknowledged and appreciated. Please visit ACKNOWLEDGEMENTS for more information. Information about recent updates can be found in NEWS . Hinweise zu den neuesten Einträgen findet man bei NEWS. Comments and Mail are appreciated, e-mail. Weitere Information zur Webseite finden sich im Impressum. This web site uses no Cookies. Unsere Seiten, sämtliche Inhalte wie Texte, Fotos, etc. dürfen ausschließlich NUR für private Zwecke verwendet werden. Jedes private Kopieren von Texten (auch auszugsweise) und Fotos bedürfen, sollten sie an dritte weitergegeben werden, unserer ausdrücklichen Zustimmung. Kommerzielle Verwendung und Verkauf unserer Unterlagen (z.B. auf eBay) ist ausdrücklich von uns untersagt und stellt einen Vertrauensbruch der Nutzungsbedingungen dar. Jegliche gewerbliche Nutzung wird hiermit NACHDRÜCKLICH untersagt!